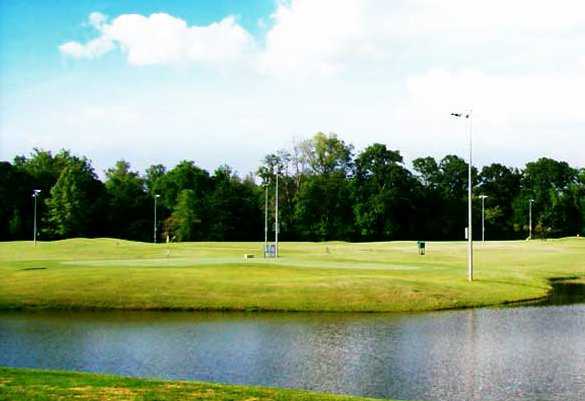 Peachtree Golf Center is an 18 hole par 54, par 3 golf course. Designed by John LaFoy, Peachtree's par-3 course features five ponds, and two holes that run parallel to the Chattahoochee River. The par-3 course is very flat, with not a lot of undulation, designed to be played by golfers of all ages and skill levels. 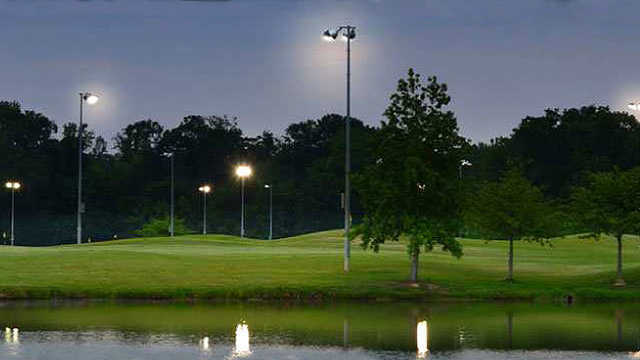 The most unique part about the course is that it is lighted for night play, something completely unique to the area!